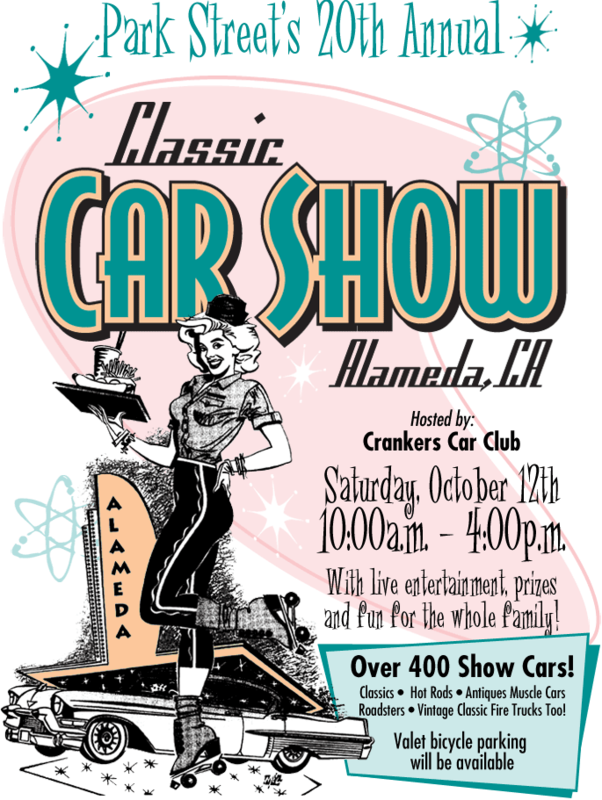 If you’re anywhere near the San Francisco Bay Area this Saturday, you should stop by the Alameda Classic and say hello. I’ll be showing my L620 Savanna Beige ’67 Beetle and would love to talk your ear off about one year only parts and why I love this great hobby. Would love to go to that one year. Have fun and represent us VW freaks well! Of course. I’ll be in all ’67 period correct clothing with NOS air in my tires.